There is no such thing as invulnerable. Anything human-made can be destroyed. Even our lovely not-a-single-crack Lego building bricks do get broken. In short, anything made is meant to be broken in the end, that includes war and peace. 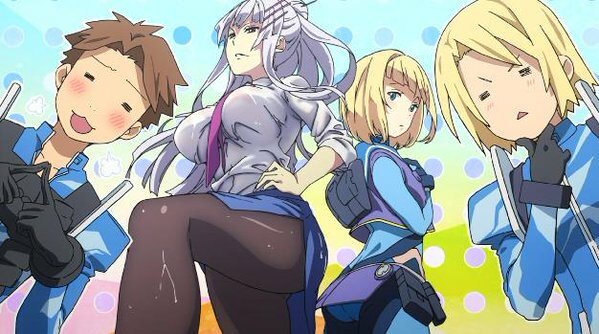 My first impression on the anime adaptation of Heavy Object is not that much. I really thought that it would be just the same as the other mecha anime out there. Nothing new but I was wrong. Everything is different from the concept of "usual" mecha and to the approach of war. To be honest the pilot episode is indeed scary, scary in a way that it gave me the feel how a real war looks like.